The period from the late eighteenth to the mid-nineteenth century constitutes a golden age for Chinese numismatics. Following the publication in 1751 of the Qinding qianlu(The Imperially Ordered Catalogue of Coins), many collectors became interested in coins and engaged themselves in publishing catalogues, monographs, or other studies. 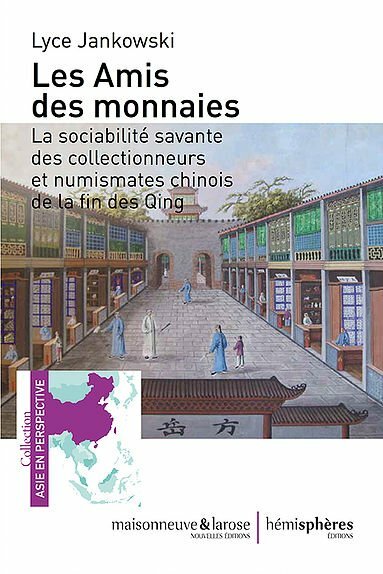 These publications using the methods employed in literature by ‘Evidential studies’ (kaozhengxue), were highly influential in changing numismatics scholarship.